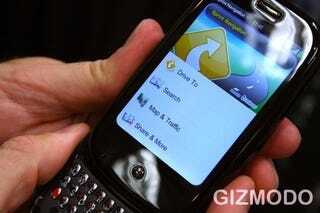 Want a Palm Pre at Best Buy on launch day? Better get that sleeping bag ready, because rumor has it that there'll be an average of only four per store. Four! According to Boy Genius, Best Buy will be getting about 4,250 Pres in total to spread out to around 1,000 stores. Not too many! This gives credence to the rumor that there are only going to be about 30,000 units in total available on launch day, which should make for a good number of people leaving empty handed.